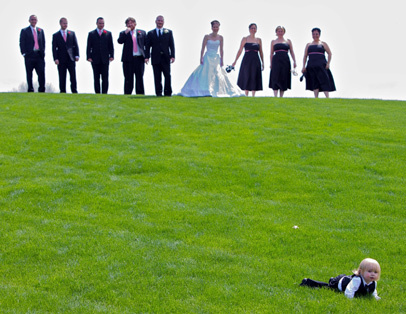 Through the years, Daymon has shot a number of weddings. His style is all his own. Please browse his wedding gallery of recent nuptials. 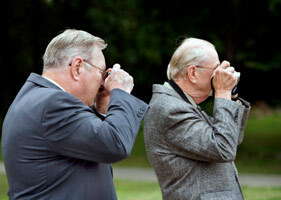 Wedding packages can now include both photography and videography.